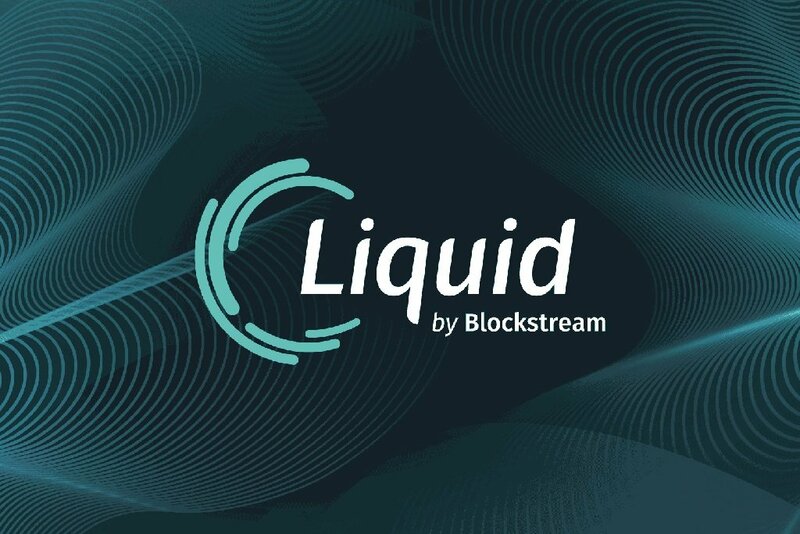 On Tuesday, October 10, Samson Mow, chief strategy officer at Blockstream startup announced Bitcoin’s first sidechain ‘Liquid Network’ going live. The sidechain technology for Bitcoin is aimed at addressing the scalability issues of the Bitcoin network while providing faster settlements and improved transaction confidentiality. Sidechain is basically a second-layer solution of the Bitcoin blockchain. It stores the latest ledger of the bitcoin network, however, transactions done over the sidechains are not included in the primary blockchain network. Sidechain also helps to considerably bring down the network fees incurred. Sidechain is often called to be “pegged” to the Bitcoin blockchain, meaning that its own blockchain layer is similar to that of Bitcoin’s. The Liquid Network has got its own native asset L-BTC called as Liquid Bitcoin. The L-BTC token works as a “two-way-peg” meaning that it can be seamlessly swapped back and forth between the sidechains and Bitcoin’s primary blockchain. Mow in his blog post notes that this native token facilitates an instant settlement with speed and privacy. 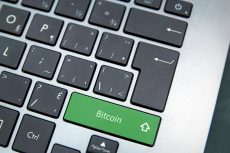 However, Blockstream notes that the Liquid Network will be dependent on the hardware and software run by the cryptocurrency industry businesses. However, Mow says that no single party, including Blockstream, will have control over the Liquid Network. Moreover, an individual participant cannot have control on over more than one Liquid functionary server. Functionality wise, both the Liquid and Lightning networks are second-layer scalability solutions to the Bitcoin network. However, they differ in the purpose of their application. Lightning network specifically targets fast settlements of micro-payments at reduced costs. 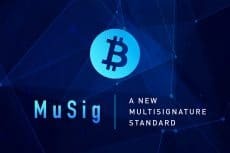 On the other hand, the Liquid network specifically targets big financial institutions and exchanges, when required to deal with high volumes and large transactions. 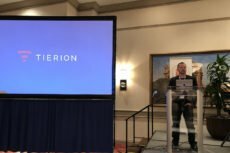 Mow in his blog post noted that Blockstream is now working on future developments like introducing a wallet specifically made for Liquid transactions. 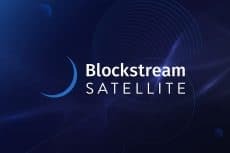 The additional features that Blockstream plans to implement in the Liquid Network sidechain include GreenAddress wallet integration, an all-new open-source Liquid Wallet client, and plans for third-party hardware wallet support from Ledger and Trezor. Such kind of scalability solutions provides a new hope for the future of blockchain thereby instilling confidence among crypto enthusiasts.